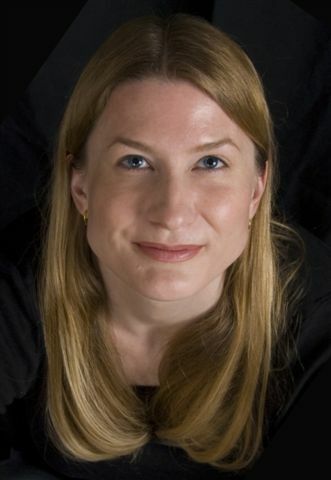 Kira Salak won the PEN Award for journalism for her reporting on the war in Congo, and she has appeared five times in Best American Travel Writing. A National Geographic Emerging Explorer and contributing editor for National Geographic Adventure magazine, she was the first woman to traverse Papua New Guinea and the first person to kayak solo 600 miles to Timbuktu. 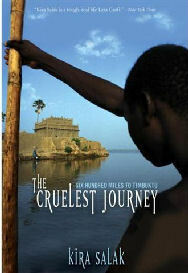 She is the author of three books--the critically acclaimed work of fiction, The White Mary (published by Henry Holt), and two works of nonfiction: Four Corners: A Journey into the Heart of Papua New Guinea (a New York Times Notable Travel Book) and The Cruelest Journey: Six Hundred Miles to Timbuktu. She has a Ph.D. in English, her fiction appearing in Best New American Voices and other anthologies. Her nonfiction has been published in National Geographic, National Geographic Adventure, Washington Post, New York Times Magazine, Travel & Leisure, The Week, Best Women's Travel Writing, The Guardian, and elsewhere. Salak has appeared on TV programs like CBS Evening News, ABC's Good Morning America, and CBC's The Hour. She lives with her husband and daughter. See Kira Salak's bio for more information. 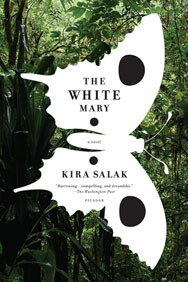 "A deeply personal travel memoir, Salak is not merely a traveller, she is an explorer, and her voyage is an expedition of self-discovery. She sets off in ominously stormy weather 206 years to the day after Park did, and shares in cutting detail the encounters of the Niger 'like a mercurial god, meting out punishment and benediction on a whim.' 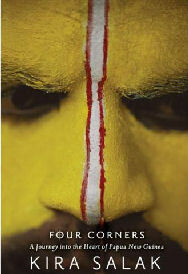 Salak seduces us with an honest audacious story of the splendour and austerity of a journey through a far-off land."